I replied yes you can do that. 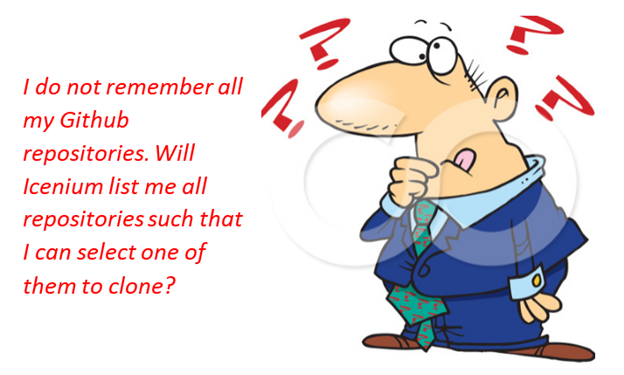 Let us see below how could we do that? Launch Graphite and click on Clone. You will be prompted for Github Authorization. 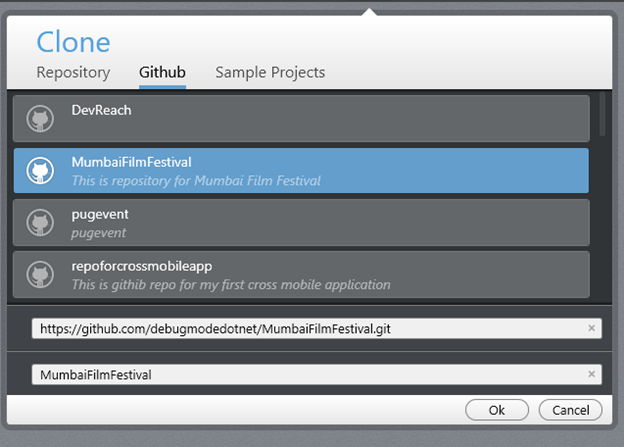 In this way you can clone Github repository in Icenium. I hope you find this post useful. Thanks for reading. In this post we will take a look on setting up project in Icenium from Github repository. 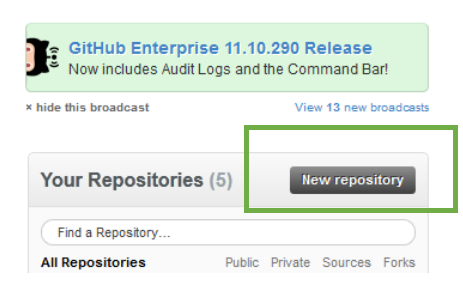 Let us assume you have a github repository as given in below image. You need to set up project in Icenium based on this repository. 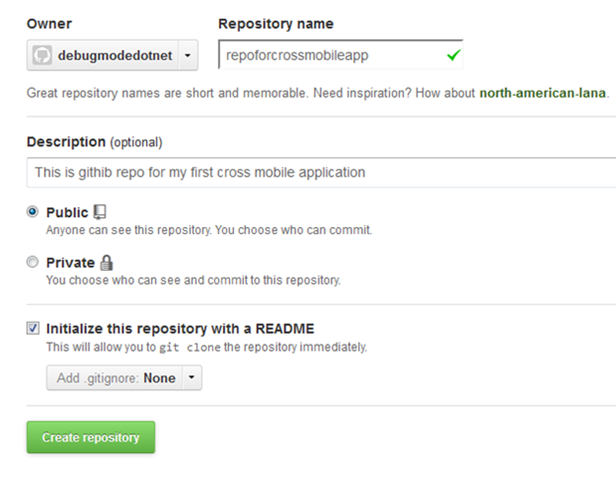 After clicking on Clone, select Repository option and give Git repository URL here. By default Icenium will give you project name and you can change project name if required. 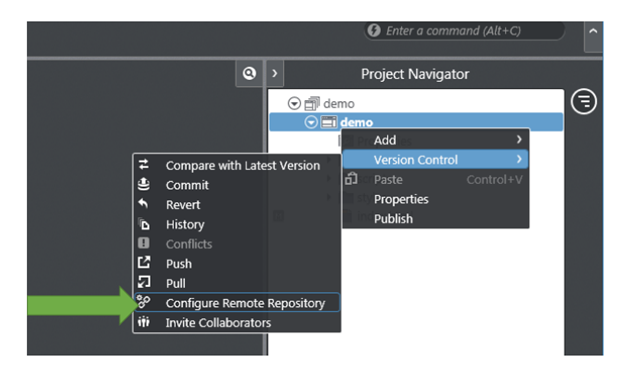 You will get message Cloning remote repository. After successful cloning you will find project in project navigator of Icenium. 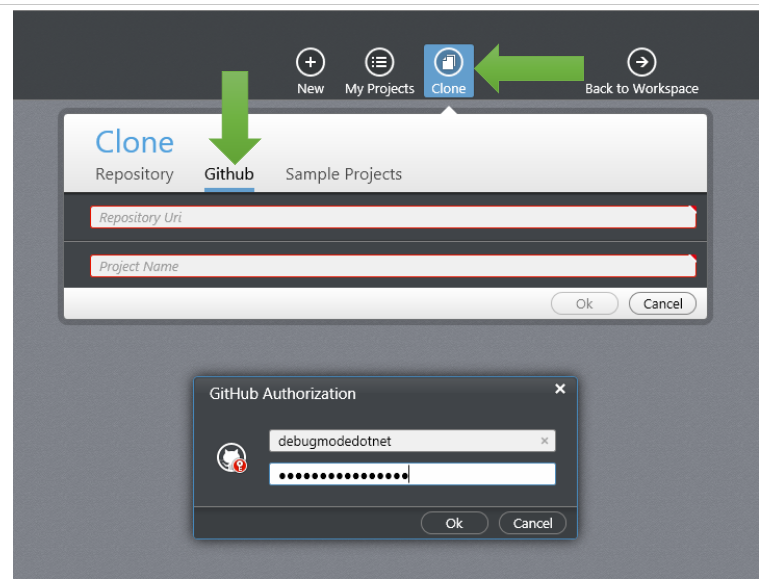 In this way you can clone a GIT repository as Icenium project. I hope you find this post useful. Thanks for reading. Cloud based IDE Icenium allows you to develop cross platform mobile applications. 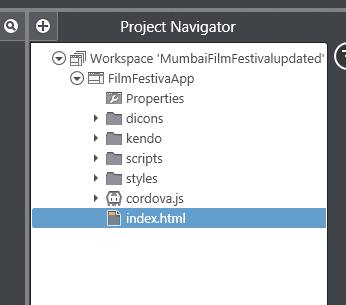 When you create a project in Icenium IDE , it saves that project in cloud and allow you to do version control. 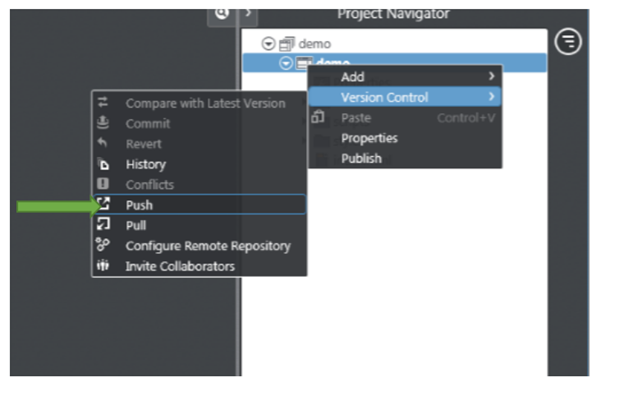 Aprat from cloud integration , Icenium allows you to push and pull your project with Github Repositiry as well. 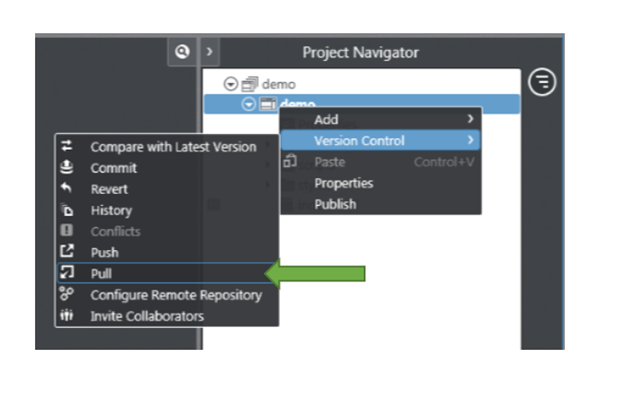 To create new repository, you need to provide following information. I am symbolically providing information here to create a new repository. Once repository got created, you will get a URL to work with that repository. 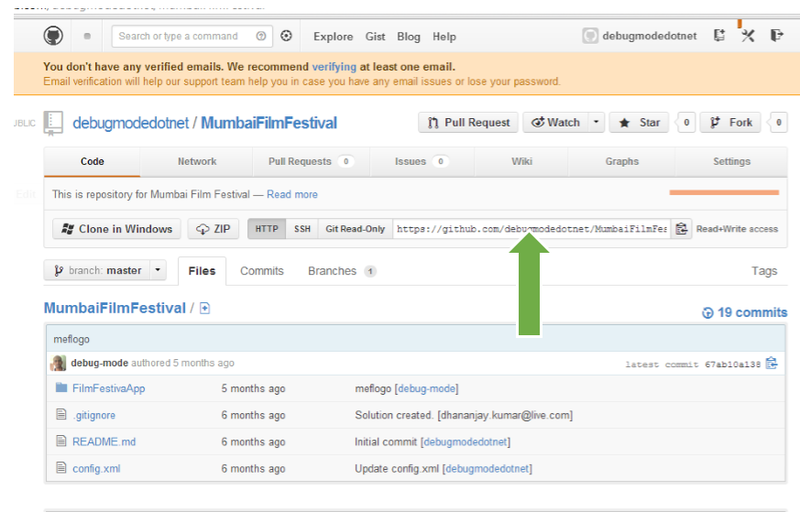 Next you need to provide URL of Github repository. You will see that you have pulled the repository. When you start pushing you need to authorize yourself to the repository. So in this way you can integrate project from Icenium to Github repository. I hope this post was useful. Thanks for reading.